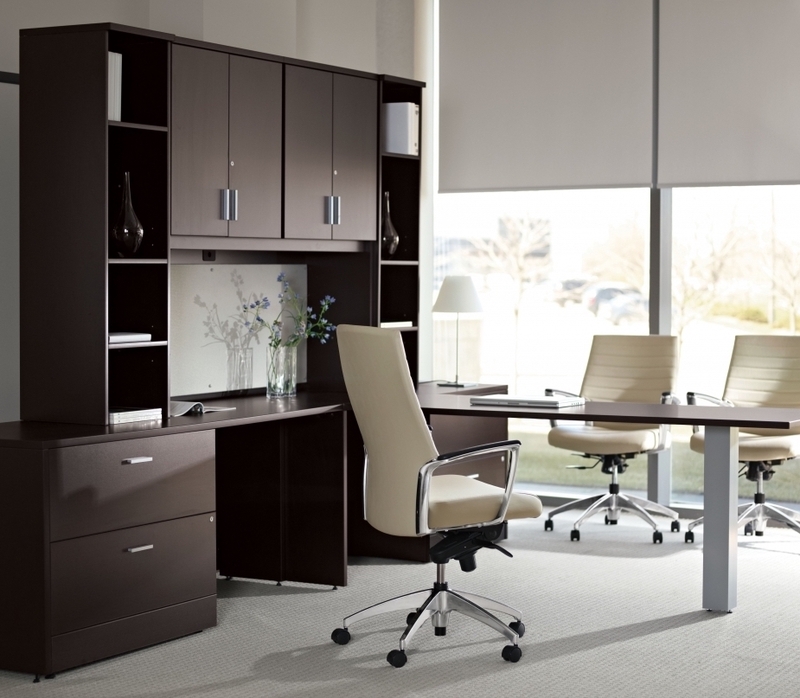 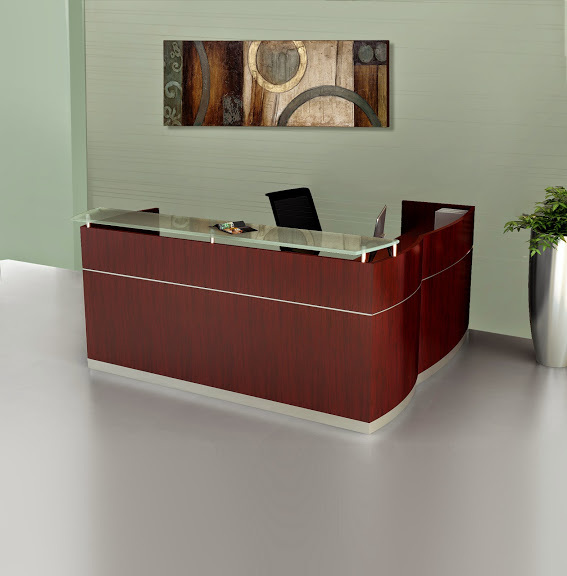 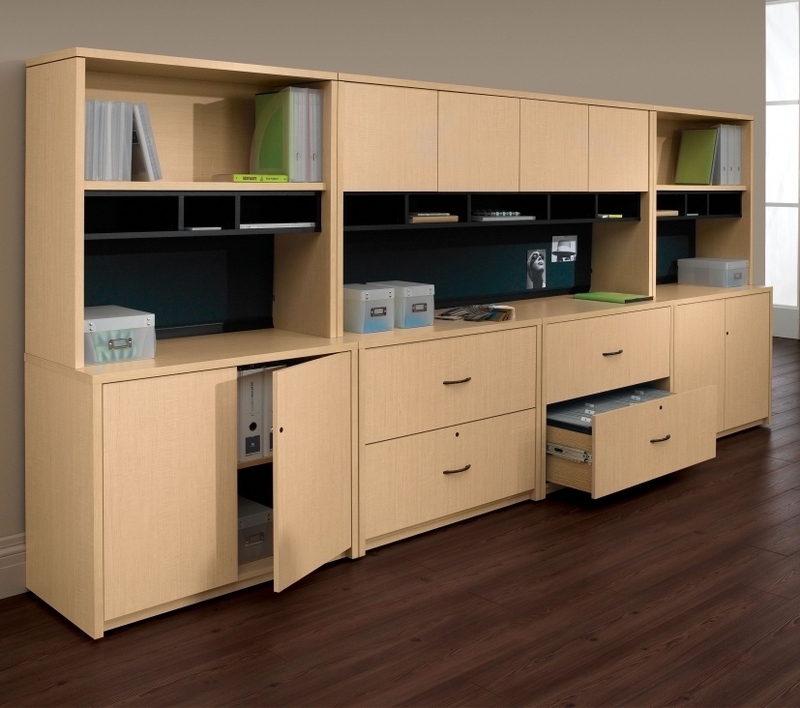 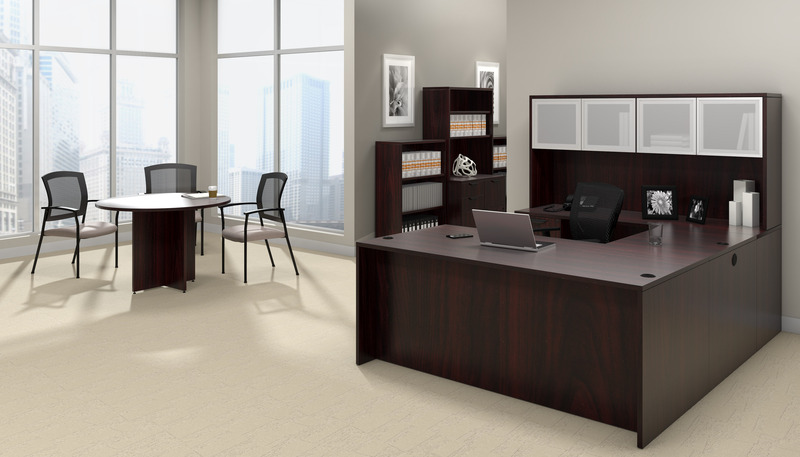 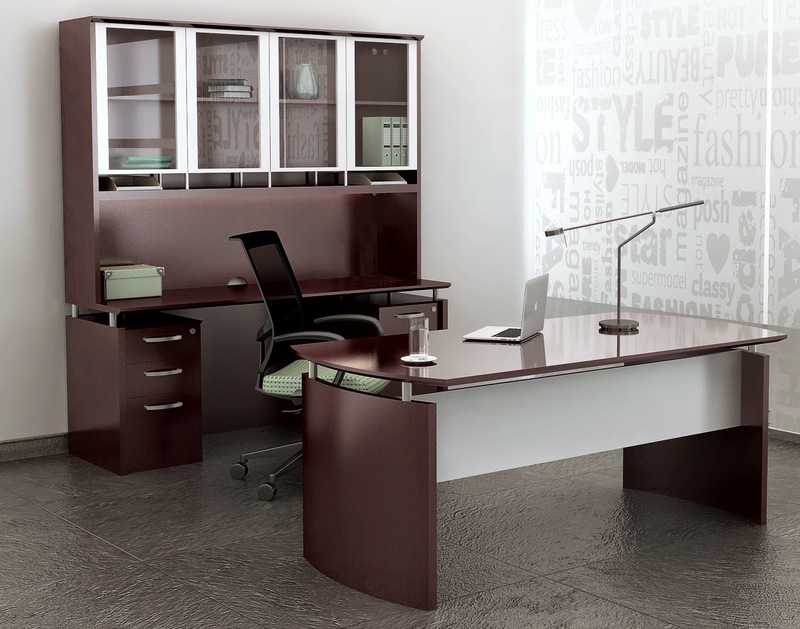 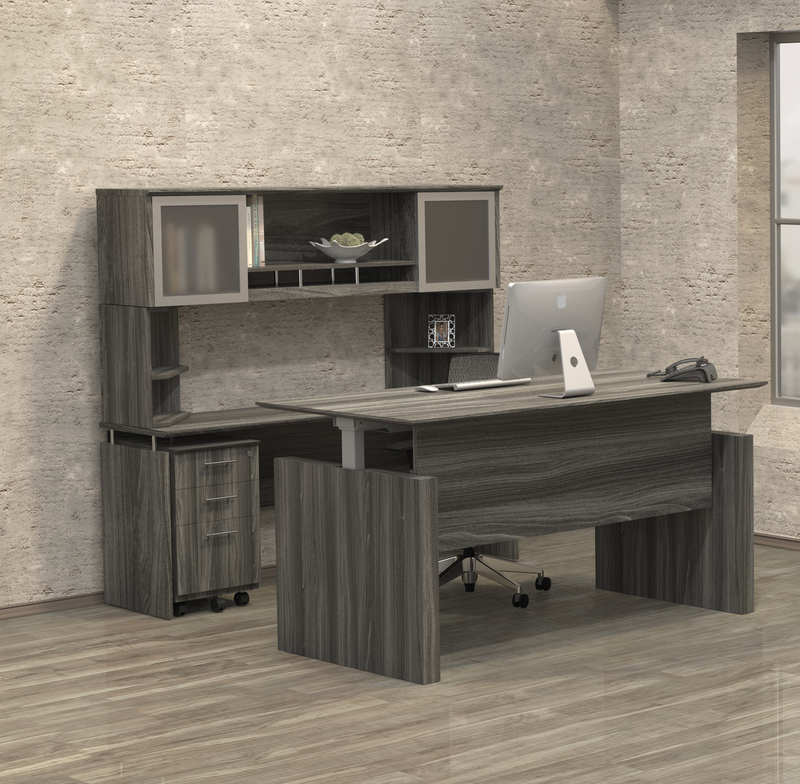 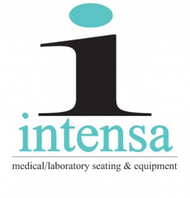 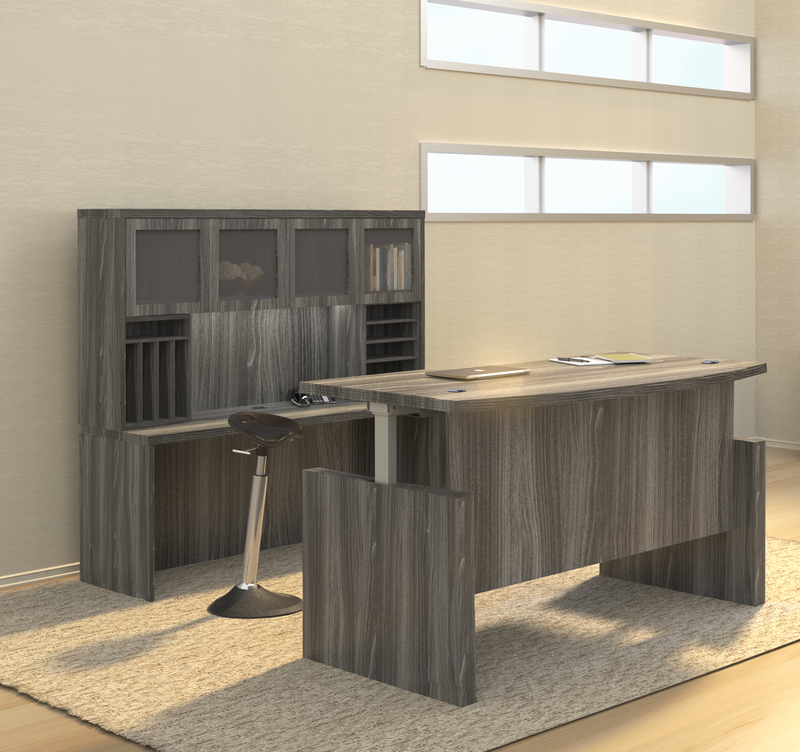 This luxurious office furniture set is available in 3 designer finish options. 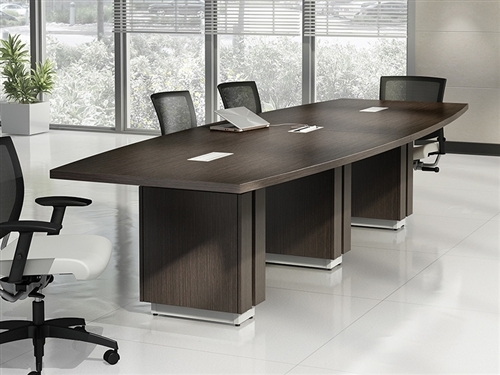 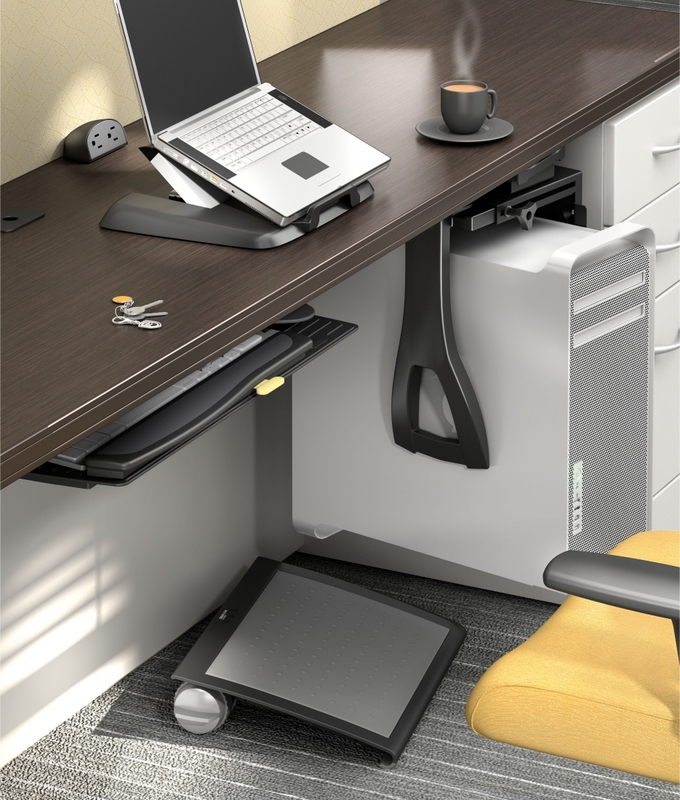 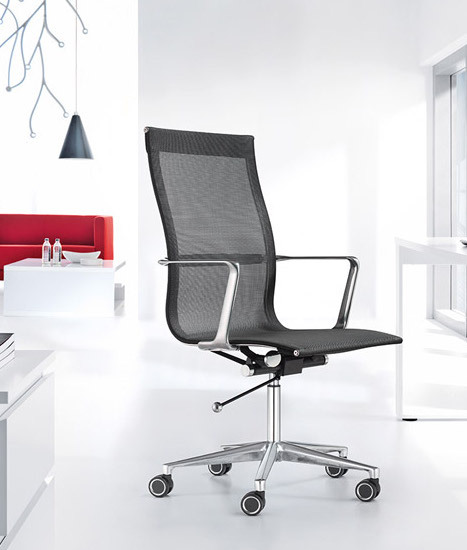 Mayline Napoli components offer exceptional style that works great in both modern and traditional work environments. 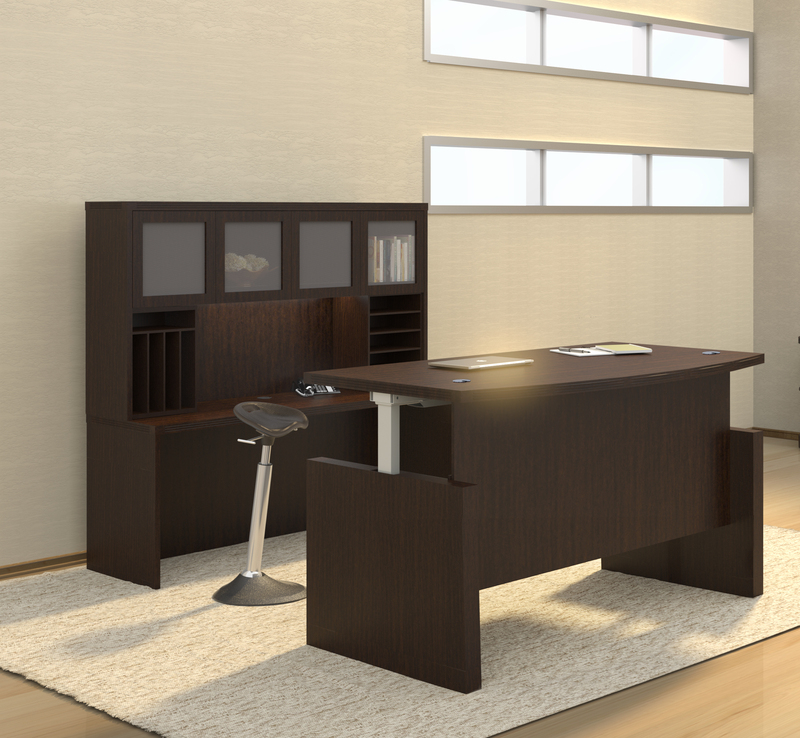 This popular executive suite offers everything needed to craft an elite interior.